A guardianship lawyer is called upon when a person who cannot take care of themselves needs a guardian. In states like New York, where a guardian can only be appointed by the court, lawyers play a very important role in the guardianship process. The Judge, typically a lawyer by training, determines if the person in question needs a guardian. If a guardian is needed, the judge determines who will serve as the guardian. A guardian can be a relative, an administrator of the facility where the person in question resides or a lawyer from a list of willing lawyers that that each judge maintains. Guardianship cases are complex and a Judge cannot resolve them without the help of many guardianship lawyers. Some of the lawyers are retained by the people involved, and some of them are appointed by the judge. Lawyer for the Petitioner files the guardianship petition to the court and represents the person who filed it. Guardianship petitions are usually filed by concerned relatives or the nursing home or long-term care facility where the person in question resides. Their lawyer advances their view or position that a certain guardian should be appointed. Lawyer for the Alleged Incapacitated Person represents the person who is being considered for having a guardian appointed for them. More often than not, the person themselves is too incapacitated to hire their own attorney, so the judge appointed a guardianship lawyer for them from the list of lawyers who are willing to serve as such. It is up to this lawyer to determine what the best interest of that usually troubled person are. Sometimes the client can communicate with the lawyer, at least somewhat. As a matter of fact, a client can have very strong opinions about where the guardianship should be headed. A client can say that they don’t want a guardian appointed, or they prefer a specific person such as a favored relative or a friend to be their guardian. Other clients are so incapacitated that their lawyer will have to deduce what is in the best interests of their clients. If a client cannot even communicate cohesively with their own guardianship lawyer, then it is likely they need a guardian, the only question is who that guardian should be. 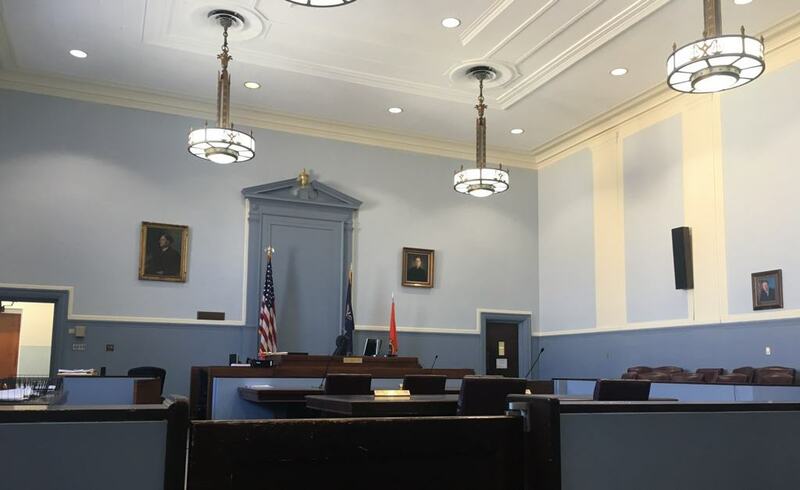 Court Evaluator is appointed in every guardianship case, at least in New York, to visit the person in question in the place where they reside, interview them as well as everyone involved in their lives and prepare a report for the judge. This is done because the judge does not have the time to visit every person whose guardianship they are considering. The judge relies heavily on the court evaluator for information about the circumstances of the life of the person whose guardianship is being considered. The court evaluator is typically a guardianship attorney as well, chosen from a list of lawyers who are willing to serve as a court evaluator. Lawyers for Relatives and Friends of the Who May Need a Guardian. Each relative or a friend can be represented by their own Guardianship Lawyer. In case where there is a disagreement over issues such as as whether the person in question needs a guardian or who should serve as the guardian, the people involved sometimes group into “camps,” with each of the opposing sides of the issue having their own guardianship attorney. The disagreements are usually over whether the person needs a guardian and who the guardian should be. Court-Appointed Guardian. 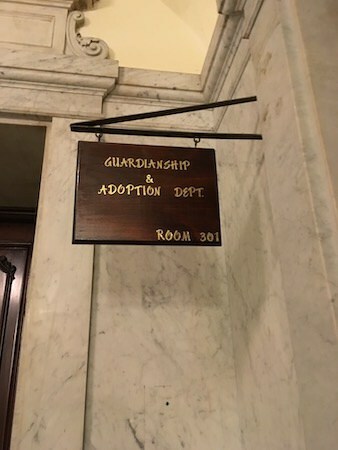 If no relative steps forward to become a guardian, or one or more of the relatives disagrees with the other relative becoming the guardian, the court appoints a guardian from the list of Guardianship attorneys who are willing to serve as a court-appointed guardian. This attorney then assumes the responsibilities of a guardian, which is a big task that involved things like visiting the person at least four times a year, making sure they are well taken care of, making medical decisions for them, managing their money and other things that the judge directs in the guardianship order. The attorney who serves as a court-appointed guardian must make a report to the court in May of each year, which include things like what money was spent and on what and a summary of what the person in need of guardian started with and what money they have left that year. Temporary Guardian. In the beginning of the guardianship, when it seems likely that the person in question will need a guardian but it’s not yet clear whether they will actually need a guardian or not, or it’s not yet clear who that guardian should be, the court can appoint a temporary guardian for the duration of the legal proceeding. A guardianship proceeding can span many months and require multiple hearings. To determine whether the person in question needs a guardianship, the judge will have to wait for the court evaluator to investigate and issue the court evaluator report. The judge may also have to wait for the different friends and/or relatives and sometimes the person in question to agree who the guardian should be, if anyone at all. A temporary guardian performs duties of a guardian during that transition period. A temporary guardian is usually a guardianship lawyer selected from the list maintained by the judge of the guardianship attorneys who are willing to serve as temporary guardians. This person often transitions to become the permanent court-appointed guardian. Guardian Ad-Litem means guardian for that proceeding only. If there are people affected by the guardianship proceeding who don’t have a guardian and don’t have the mental capacity to understand the legal proceeding, or are minors, the judge will appoint a guardian ad litem to represent their interest in the guardianship. This is in addition to the temporary guardian for the person who is the subject of the guardianship – this is for other people involved. A guardian ad litem is a guardianship lawyer from the list of guardianship attorneys who are willing to serve as guardian ad litem. The guardian ad litem will have to represent the best interests of their client. The guardian ad litem will communicate with their client in order to determine what their interests are, and if the client is not able to communicate, the guardian ad litem will have to determine what their clients’ needs are to the best of their ability. Court Attorney – a court attorney assists the judge with the day-to-day functions of the case. They are essentially an assistant judge. They make sure the case stays on track, check on status, and conduct conferences with the guardianship lawyers involved in the case. A court attorney assigned to a guardianship is usually a guardianship attorney. Guardianship lawyers perform many important functions in a guardianship proceeding. In most guardianship proceedings, at least four lawyers are involved, if you court the judge, sometimes many more. These attorneys ensure that guardianship cases function smoothly and the rights of everyone involved are protected. Albert Goodwin, Esq. has been a New York guardianship lawyer for over a decade. He has practiced in both Surrogate’s Court and Supreme Court in many capacities, and has been on the list of court evaluators and court-appointed guardians. 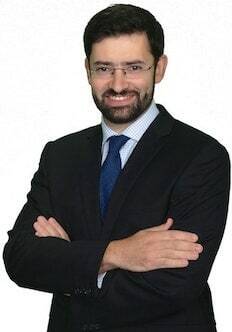 If you have any questions for a New York guardianship attorney, you can call Albert Goodwin, Esq., a New York estate, guardianship, wills, trust, medicaid and probate lawyer with over a decade of experience at (212) 233-1233 or (718) 509-9774.